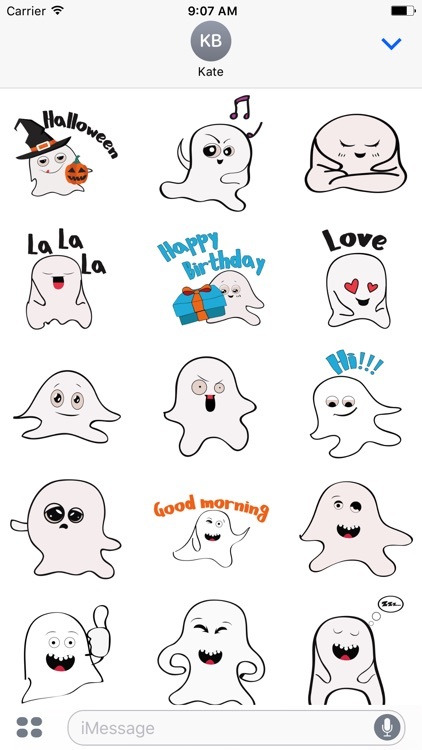 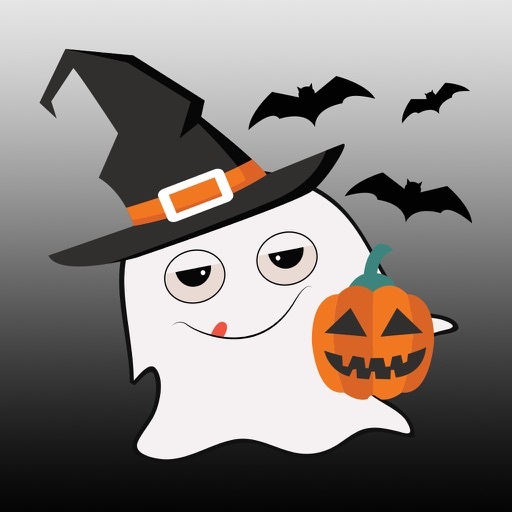 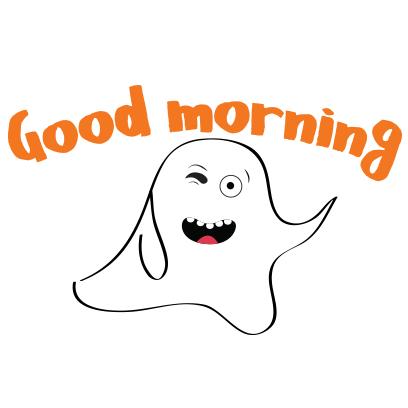 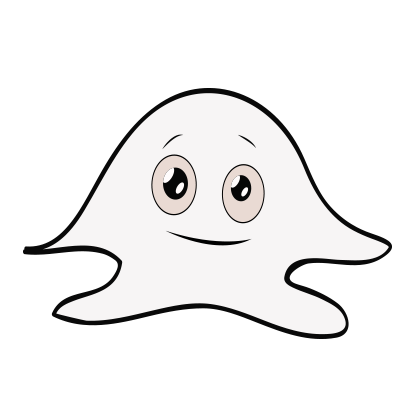 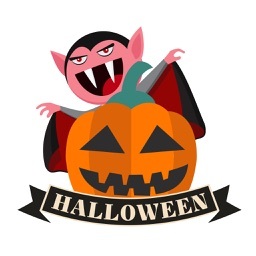 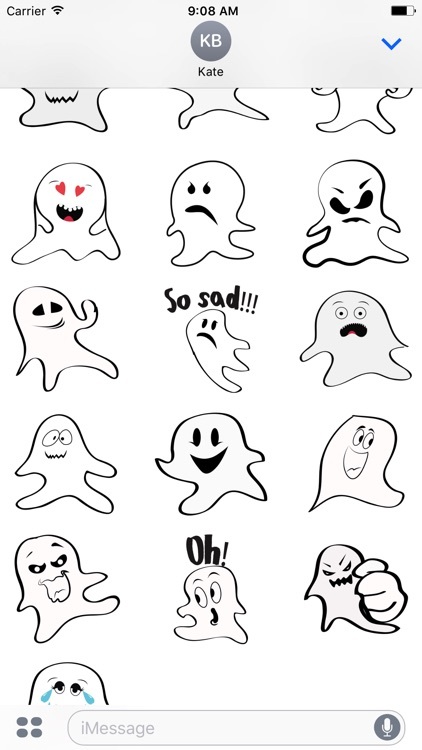 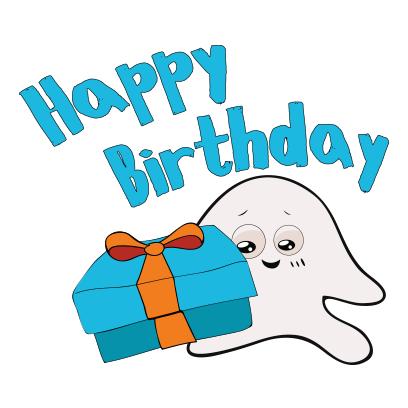 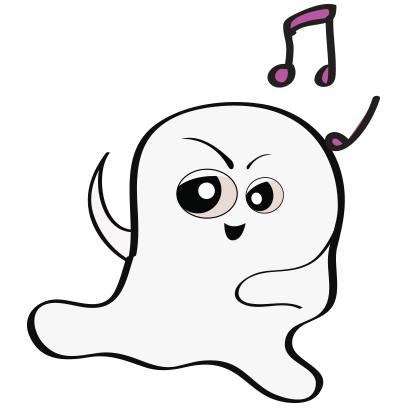 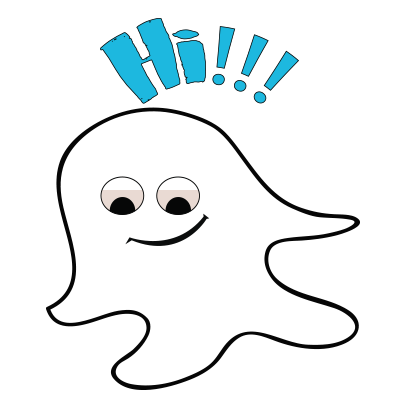 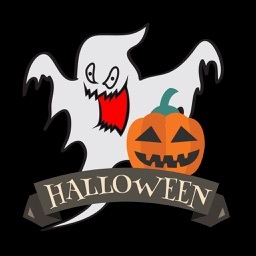 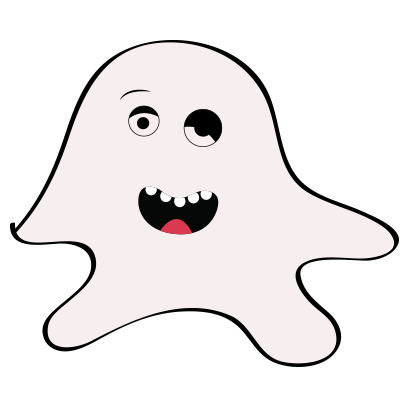 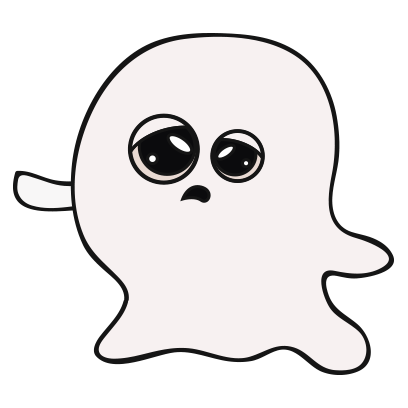 We would like to introduce Ghost emoji & stickers for iMessage, It is amazing collection stickers in iPhone and iPad to Chat funny with friends. 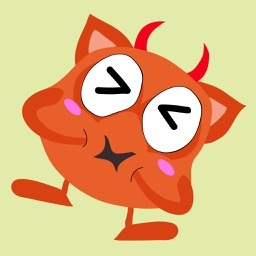 Our team have designed and submitted app. 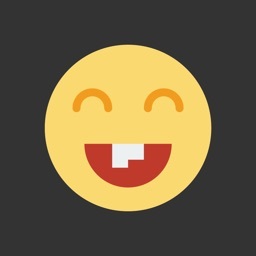 * PAY ONCE - USD 0,99$, HAVE FUN FOREVER! 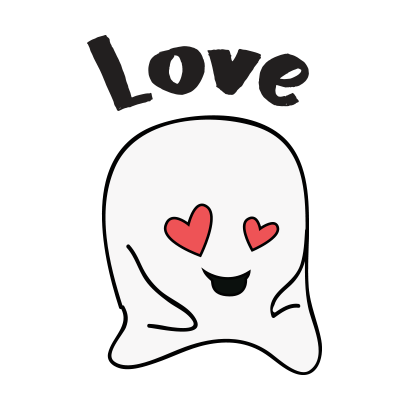 You have all you need, No additional pay, No in-app purchasel! 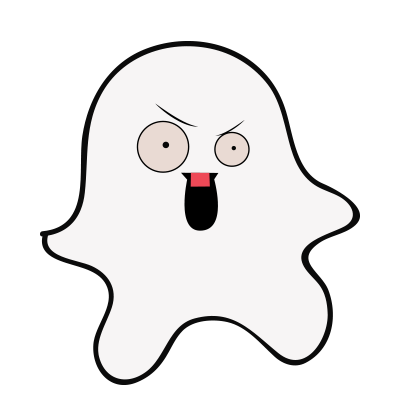 * Esy to use! 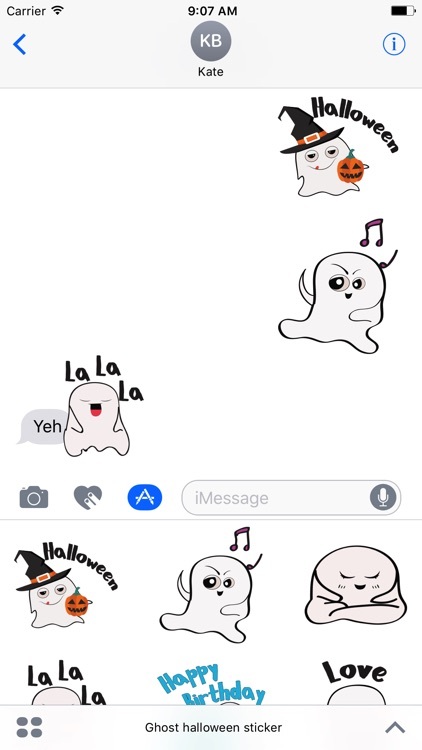 Tap any stickers you want! 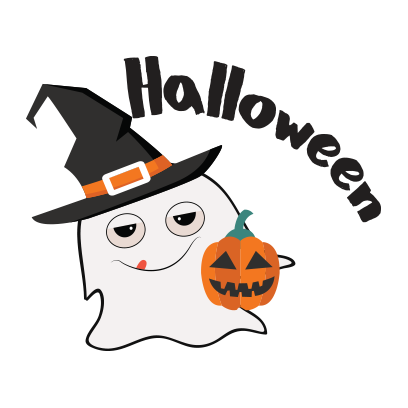 Drag or drop the sticker into your message. 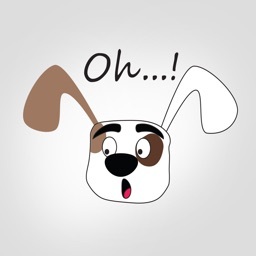 * Tap the four oval icon on the lower left conner to open the app drawer. 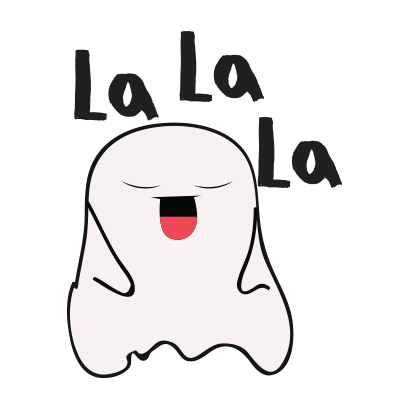 From there, tap the plus icon labelled Store to access the iMessage App store. 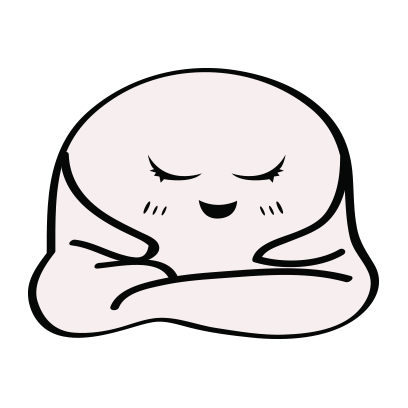 * In the App Store, tap the Manage tab in the top right to add your purchased apps to you app drawer.